General discussion regarding the 2012 Toyota Prius v wagon. How do I remove the center console cup holder drawer (secret drawer)? 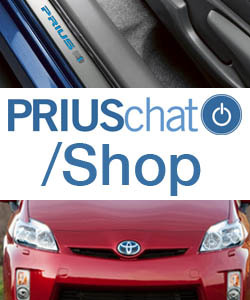 Any salvage yards that I can find Prius v parts? Had my first Wth moment - Varmit ate thru seat cover! The Prius V cargo cover color options.